"A simple medley of Spanish flavours makes this one of our favourite recipes. The smoked paprika is the key ingredient here so do get some if you don't have any. 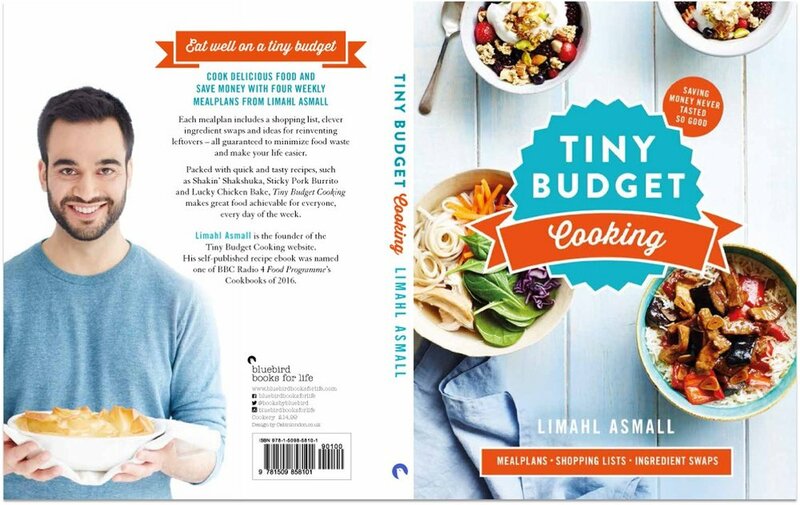 It add great flavour to chicken and tomato based recipes!" Prep the ingredients. 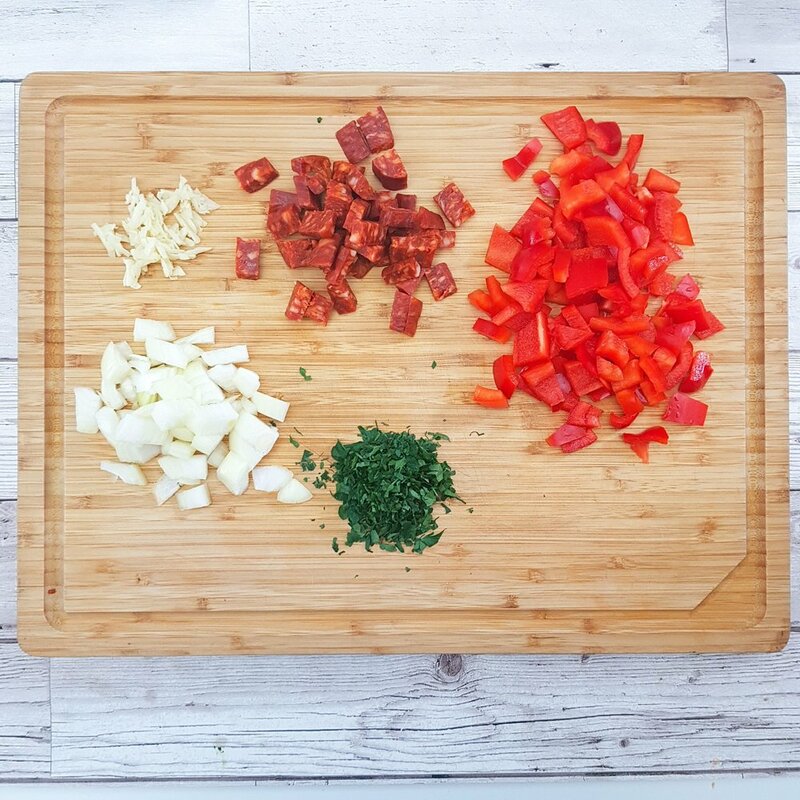 Chop the onion, chorizo and bell pepper in to small pieces, then mince the garlic and finely chop the parsley. 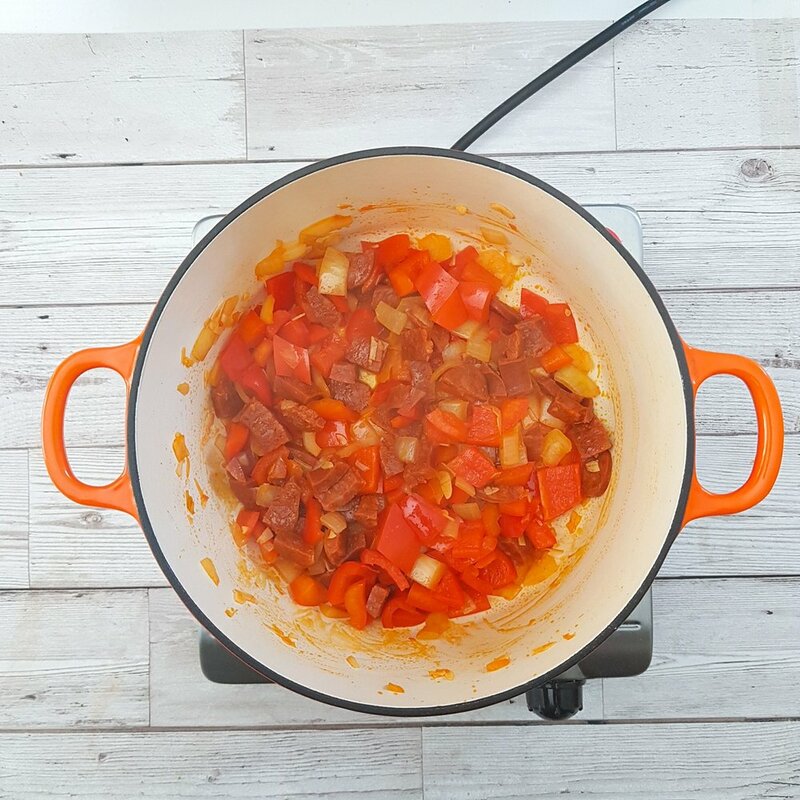 Add the onion, garlic, chorizo and pepper to a deep pot and cook with the lid on over a medium-low heat for 5 minutes. Stir occasionally to make sure they don’t stick. Add a tbsp water if they start to stick. 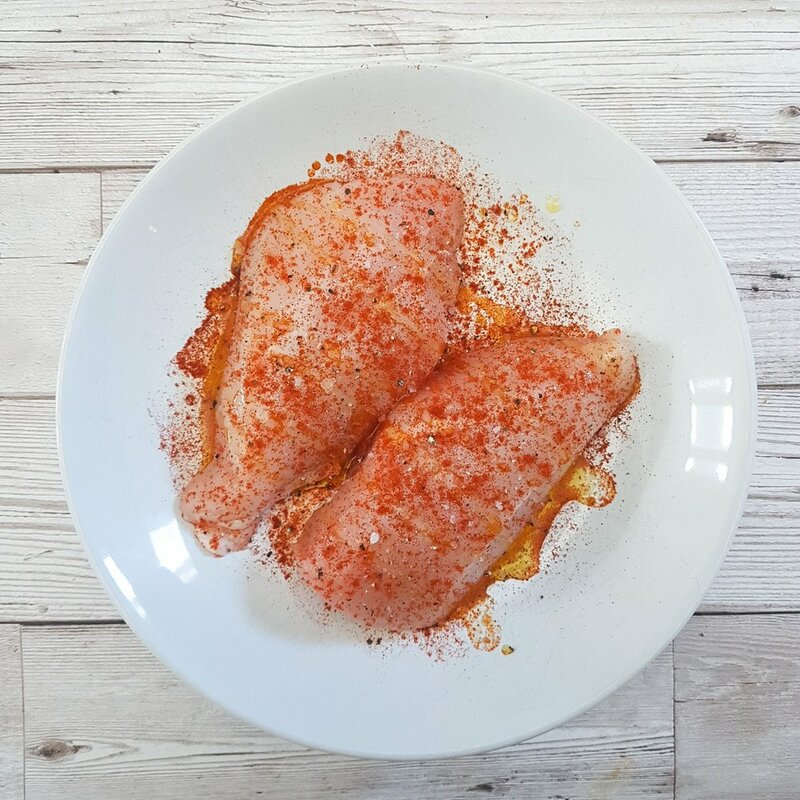 Place the chicken breasts in a bowl and season with a tsp smoked paprika, a oil, and a pinch of salt and pepper. 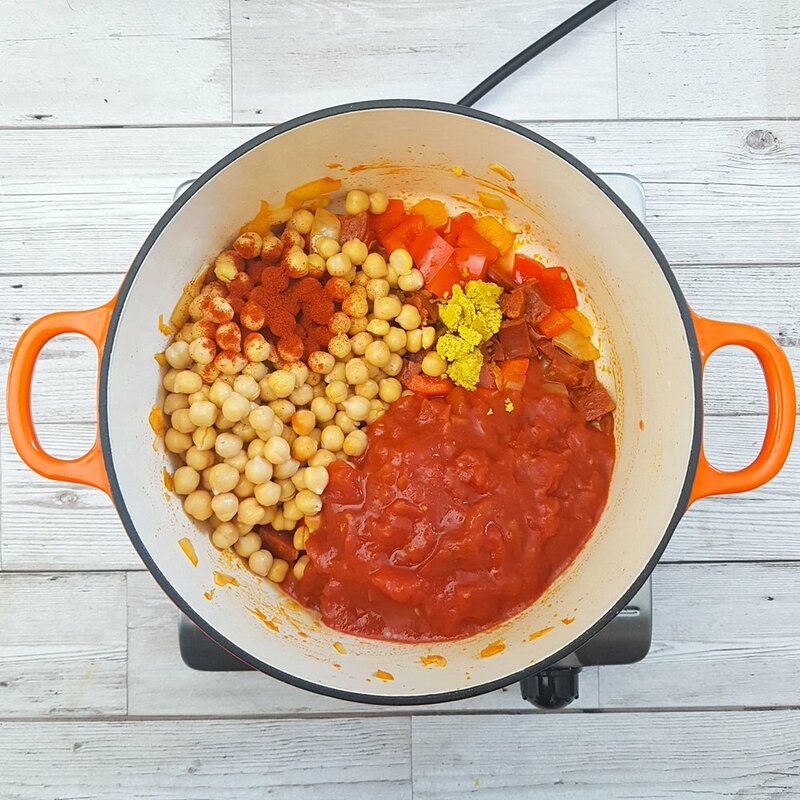 Drain the chickpeas and add to the vegetables, along with 2 tsp smoked paprika, the chopped tomatoes, a chicken stock cube and half the parsley. Add a pinch of chilli flakes if you like things spicy. Stir well, place a lid on and cook over a medium-heat for 12 minutes. Meanwhile, Get a non-stick frying pan hot and add the chicken breasts. Lower the heat to medium and cook each side for 6-8 minutes. Until the juices run clear and the meat is white all the way through. Serve with a wedge of lemon and garnish with parsley and a grating on lemon zest if available.